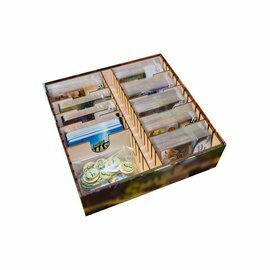 Get organized with our Ascension Organizer, officially licensed by Stone Blade Entertainment. 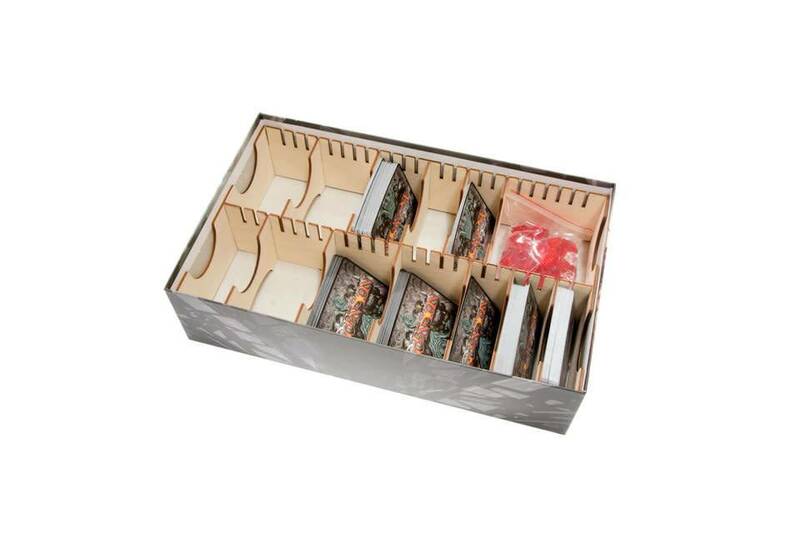 This organizer fits larger boxes such as those that come with Chronicle of the Godslayer and Storm of Souls. 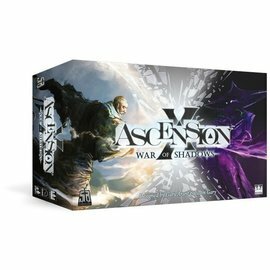 NOTE: THIS ORGANIZER ONLY FITS THE ORIGINAL EDITION OF ASCENSION BOX. NEWER EDITIONS HAVE DIFFERENT BOX DIMENSIONS. 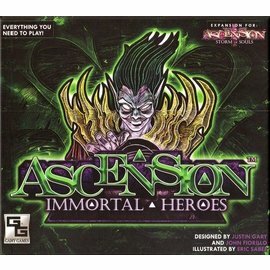 ORGANIZERS SHOULD NEVER REQUIRE FORCE TO FIT INTO GAME BOXES. 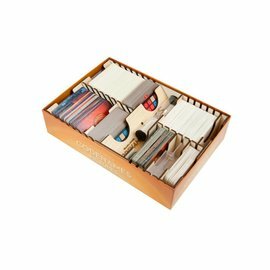 FORCING AN ORGANIZER INTO A BOX CAN DAMAGE YOUR GAME BOX. 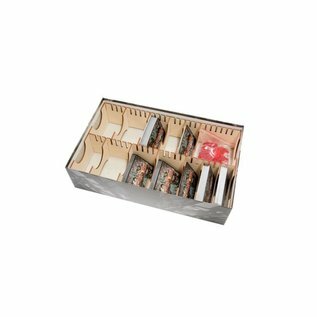 Download ORG017 Organizer Assembly instructions.